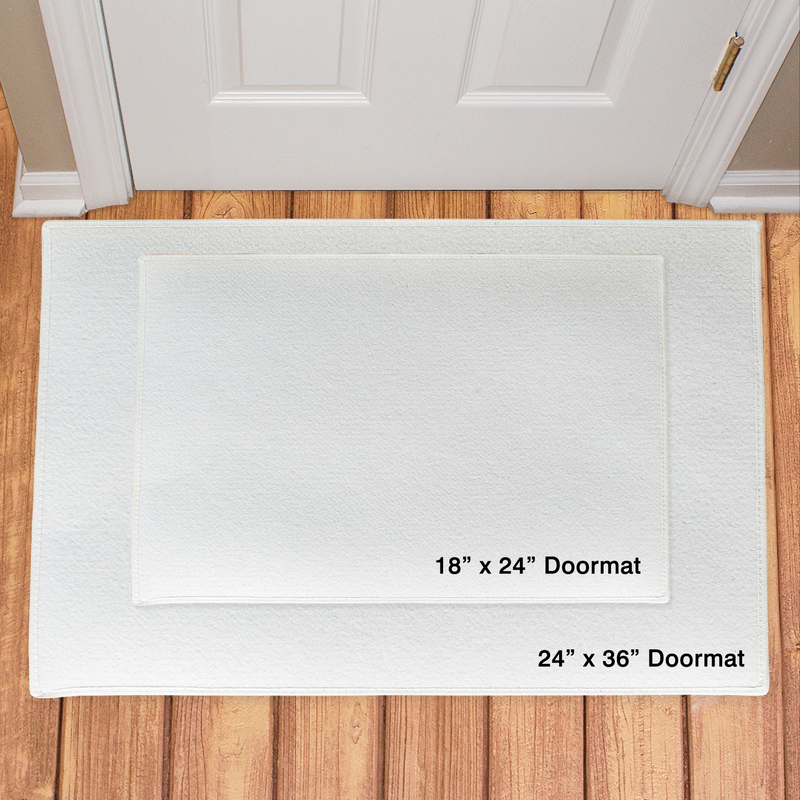 Why send a letter to Santa at the North Pole when you can leave one at your door? 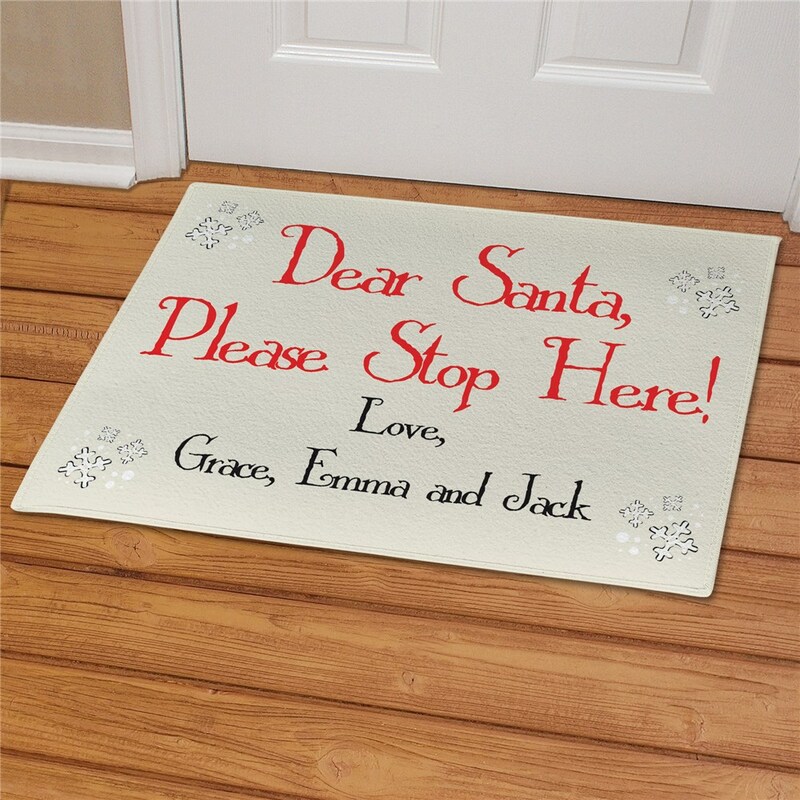 These personalized Christmas doormats ask Santa to Please Stop Here! 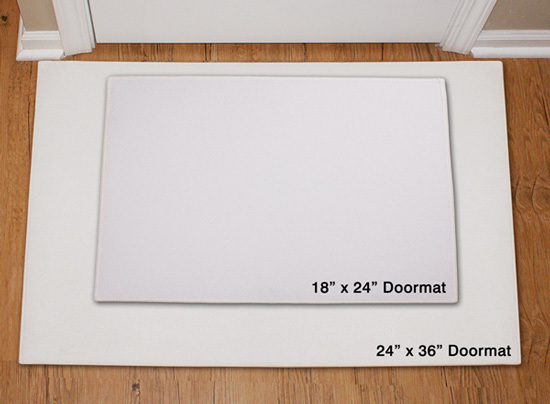 Customize your Dear Santa welcome mat with a signature from up to six names.